Argo is available today on DVD/Blue Ray and probably still in movie theaters with really sticky floors for less than you’d pay a few weeks ago. It is a pretty good flick. If you don’t trust my taste in movies (you shouldn’t), you’ll be happy to hear It was nominated for an Oscar for best moving picture. I thought that John Goodman and Alan Arkin were amazing in it. In addition, there were some beautiful steeshes. Here are some of them. Rory Cochrane played Lee Schatz, a member of the USDA stationed in Iran when people got mad at America and started rioting. I was really tired when the movie started and I don’t know much in the way of Iranian-American relationship history so I think you’re going to want to check it out for yourself to figure out why this stuff was happening. Something about the leader being too westernized or something, but he didn’t even dress like a cowboy, so it’s hard to tell. 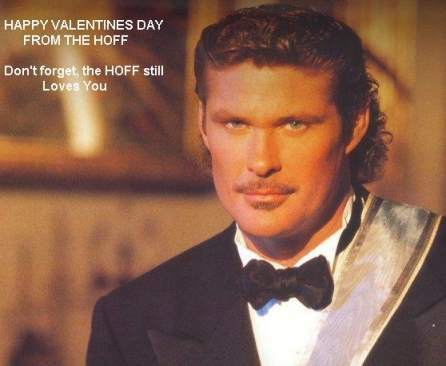 Regardless of what was happening in the film, Rory plays a fine Schatz, assuming Schatz had a mustache and drives people crazy when they see him because people think they know him but can’t figure out from where and then they google him and realize he was Lucas from Empire Records. 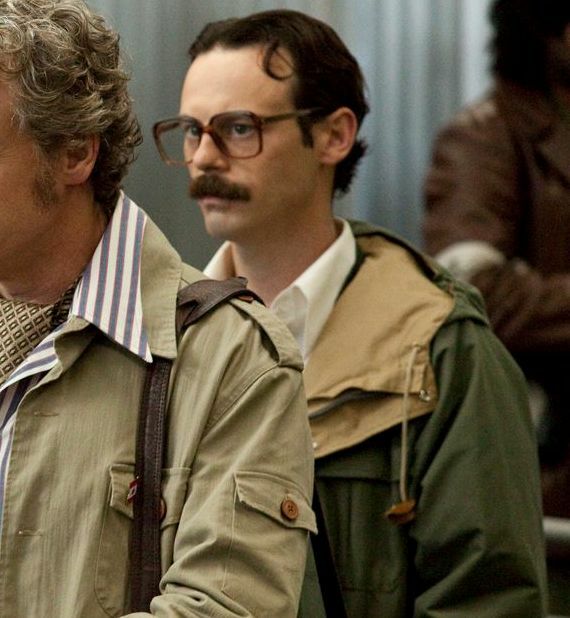 Scoot McNairy played another one of those guys who was trapped in Iran waiting for Ben Affleck‘s beard to save him. I can’t really do anymore research for this post, so let’s just say his glasses are ridiculously huge, and Scoot sounds like a Canadian character on South Park would say Scott. 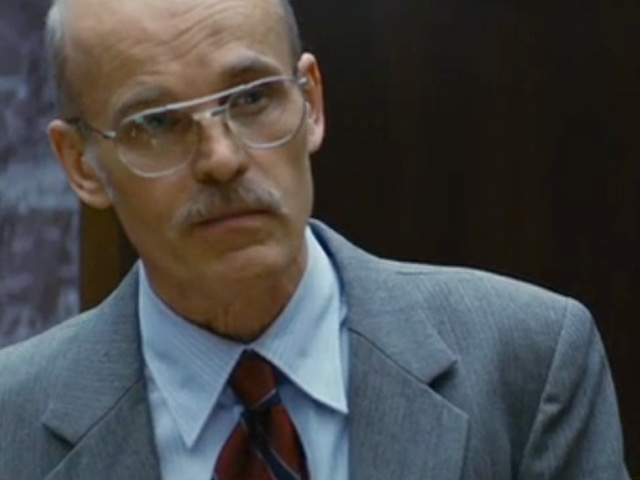 Zeljko Ivanek plays a guy who has a mustache in Argo. If you remember back a few months ago, he also plays a guy with a mustache in Seven Psychopaths. He looks more like a psychopath in this movie than the other. This entry was posted in Movie Steesh and tagged academy award, alan arkin, argo, Ben Affleck, celebrities, comedy, Empire Records, entertainment, google, Humor, john goodman, lee schatz, Moustache, Movie, mustache, oscars, rory cochrane, scoot mcnairy, seven psychopaths, USDA, Zeljko Ivanek on February 19, 2013 by Los Bulls. 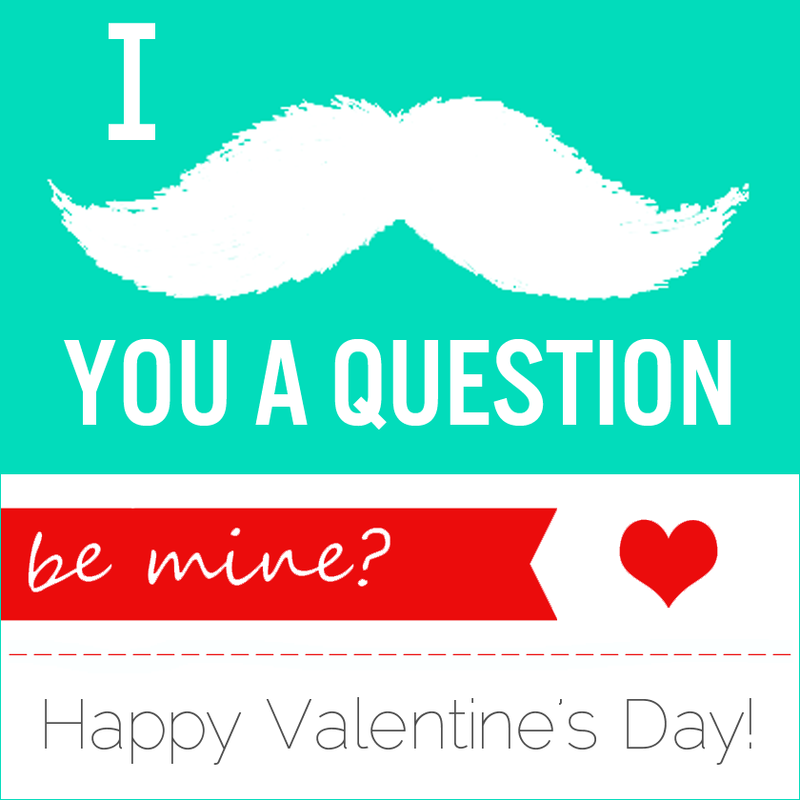 This entry was posted in Animated Steesh and tagged card, celebrate, cherries, comedy, entertainment, google, happy valentines day, holiday, holidays, Humor, Moustache, mustache, valentines day on February 14, 2013 by Los Bulls. 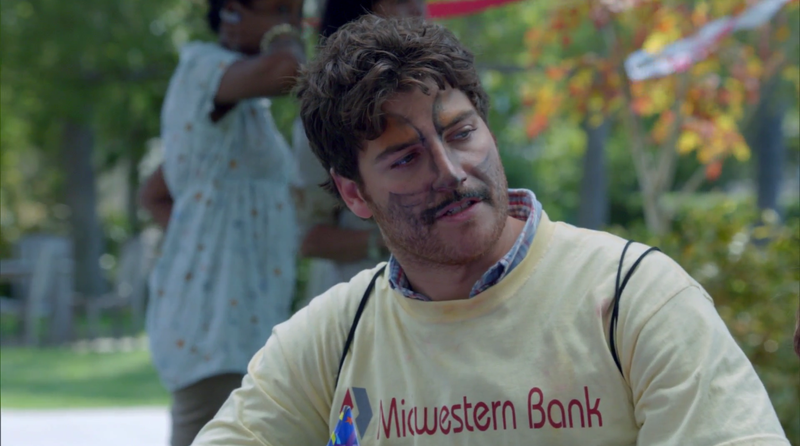 Adam Pally plays Max Blum on Happy Endings. He also played Young Hollywood Douchebag on Californication in 2007 and 2011. I don’t remember that, but I bet Adam does, because I’m sure if you are on a TV show you remember being on it. I know I would! Much like his co-star Damon Wayans, when you google, Adam the first recommendation after just his name is “adam pally gay.” This at least makes a little sense because his character on Happy Endings is gay. It’s still a weird obsession that googlers have. This entry was posted in Comedian Steesh, TV Steesh and tagged abc, adam pally, californication, celebrities, comedy, damon wayans, douchebag, entertainment, google, happy endings, Humor, Moustache, mustache, pally, television, TV, weird obsession, young hollywood on November 14, 2012 by Los Bulls. 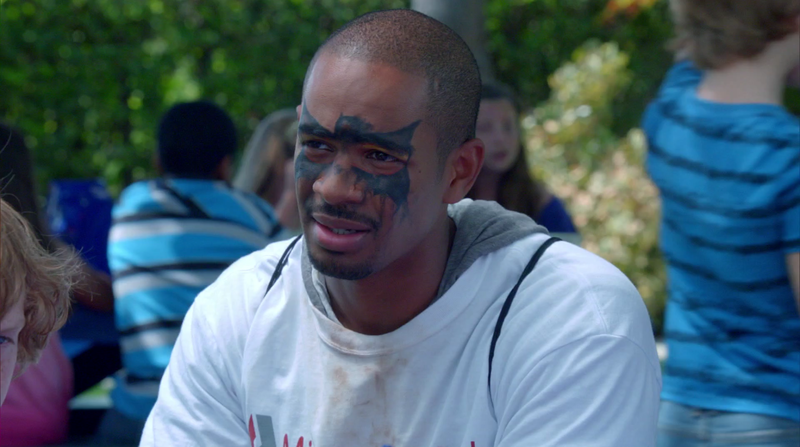 Damon Wayans Jr. is just another talented member of the Wayans family. Here he is as Brad Williams from the television show Happy Endings. It’s a pretty funny show. He made his film debut when he was cast in his father’s 1994 feature film Blankman playing Young Kevin, which is fun to know. When you google him the first recommendation after just his name is “damon wayans jr gay.” How many people have to google that for it to be second on the list? Why do people care? Is he? Are you? This entry was posted in Comedian Steesh, TV Steesh and tagged abc, Blankman, comedy, damon wayans, damon wayans jr, entertainment, feature film, film debut, gay, google, happy endings, Humor, Moustache, mustache, talented member, television, television show, TV, wayans family on November 14, 2012 by Los Bulls.